One day, Sylvie and her family of homespun creatures suddenly find themselves in need of a new home. Luckily, they have an audience full of people who can help them out. 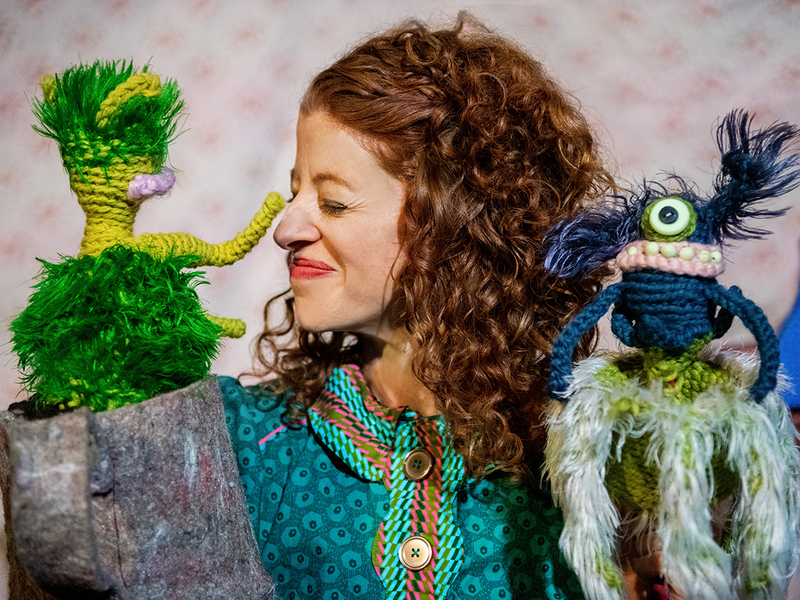 "Go Home Tiny Monster" features The Gottabees’ trademark mix of puppetry, joyously absurd silliness, physical theater, live music, and surprising poignancy.